Verizon Introducing Tiered Data Plans in 4-6 Months? 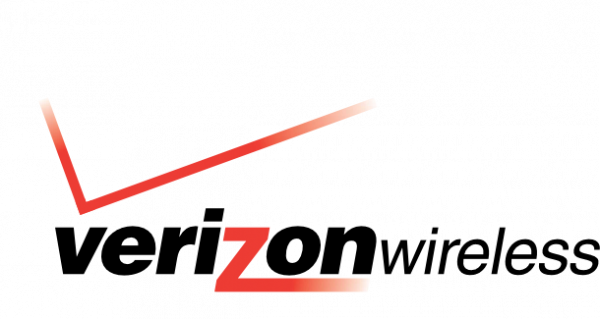 Ivan Seidenberg, the CEO of Verizon, confirmed today that tiered data plans may arrive in the next 4-6 months. There was no mention of pricing or structure of tiers, but he did manage to take a quick shot at AT&T, claiming they don’t necessarily “agree” with the way they valued their data. Most people are expecting the new pricing structure to hit about the same time LTE (4G) takes off. And surprise, surprise, the i*hone was also brought up. Seidenberg said that Verizon doesn’t feel like it has an i*hone “deficit” and that they would love to carry it, but need to “earn it.” Whatever that means? I’m actually a fan of the tiered data idea, but I know many of you don’t share my enthusiasm. Any reason a tiered plan would turn you away? Programming Note: We’re Still in San Fran!